One of the amazing things about Kodi is that it offers a native application for different Linux flavors. What this means is that Linux users have another strong tool in their arsenal, allowing them to store and play media files. The only question is – how to install Kodi on Linux? 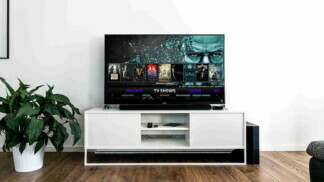 This guide covers the latest version of Kodi, which is – Kodi 18 Leia. 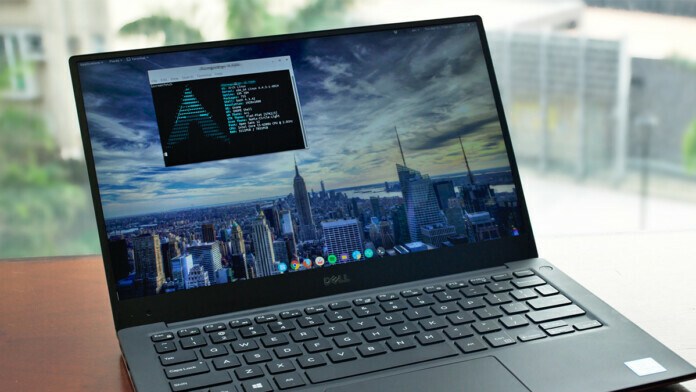 This version comes with plenty of Linux-specific improvements, but it still runs fine on the majority of Linux systems released in the past 10 years. To help you get started, let’s go over the official requirements first. First, it is important to see if your computer can run Kodi. Only a small percentage of Linux users won’t be available to use this application. This is because Kodi is a lightweight software that doesn’t require highly powerful specs. Nonetheless, let’s go over the official requirements of running Kodi on Linux. CPU: Any x86 and x64 processors that support SSE2. In other words, Kodi is compatible with any processor made in the last ten years. RAM: You need to have 1GB of RAM to run Kodi. However, it is recommended to have at least 2GB of RAM to ensure smooth performance of your operating system. Graphics: You can count on running Kodi if your computer has a GPU unit made in the last ten years. This includes graphics cards from AMD/ATI, Nvidia, and Intel. The basic requirement is that your GPU supports OpenGL 2.0 or later. However, it’s advisable to have a newer GPU if you plan on playing Full HD movies or 4K especially. Drive Space: Kodi’s installation file takes around 150MB of drive space. Note that you’ll need to have plenty of free space if plan on importing movies and other files locally. In other words, you need to store your media library on your computer and associate it with Kodi. This application won’t make copies, but will instead use local directories. If you are planning on streaming movies, you don’t need more than 1GB of free space to ensure proper performance. Operating System: The latest version of Kodi requires Ubuntu 16.10 Yakkety Yak; 16.04 Xenial; 14.04 Trusty; Linux Mint 17 and 18. First, we are going to talk about how to install Kodi on Linux, based on Ubuntu. First, we need to open the terminal window. The easiest method is to use the following keyboard shortcut: Ctrl + Alt + T. Alternatively, you can open the Dash (also known as the Super Key) and type ‘Terminal’. You’ll see it among the search results. 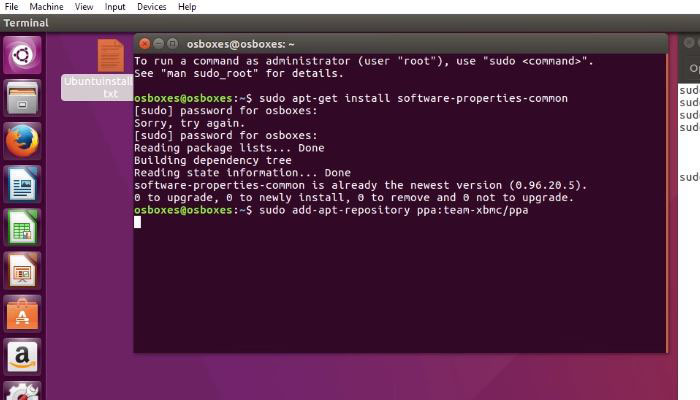 Once the terminal is active, carefully copy the following line: ‘sudo apt-get install software-properties-common’. Hit Enter and you’ll be asked for your password. Input this information and continue. Now copy the following line: ‘ sudo add-apt-repository ppa:team-xbmc/ppa’. Hit Enter. After a couple of seconds, copy this command: ‘sudo apt-get update’. Hit Enter. Finally, use this code to finish the process: ‘sudo apt-get install kodi’. Press Enter once again. At one point, you will be asked whether you want to proceed with the installation. There will be two possible answers: Y (for Yes) and N (for No). Press Y and hit Enter again. Kodi will now be downloaded from the Web and installed locally. This might take a couple of minutes, depending on your Internet connection. Once the process is successfully completed, feel free to quit the Terminal. Kodi should now be located within your locally installed applications. That’s it. As you can see, you can install Kodi on Linux simply by using a few lines of commands. To make it easier for you to copy and paste these commands, we will list them below this paragraph. Remember that after inputting a command, you need to press Enter for that command to be activated. So, here are the commands used to install Kodi 18 on Linux. Let’s not forget that there are different Linux flavors. Here’s how to install Kodi on Linux, based on Debian. First, it’s wise to make a backup copy of the ‘sources.list’ file. Open the Terminal (Ctrl + Alt + T) and paste the following code: ‘sudo cp /etc/apt/sources.list /etc/apt/sources.list.bak’. Hit Enter, provide your password and hit Enter once again. 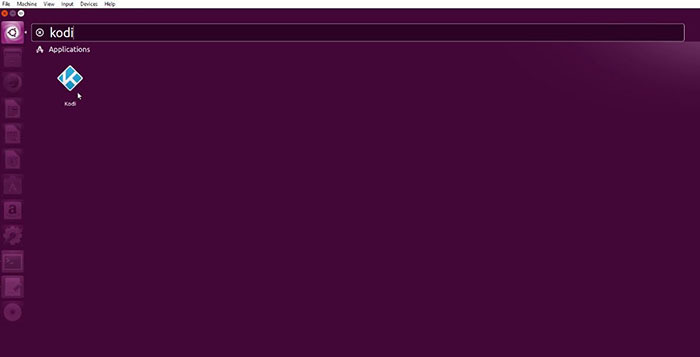 Now run this command: ‘gksudo gedit /etc/apt/sources.list’. Hit Enter, give your credentials and proceed. Add the following line: ‘deb http://http.debian.net/debian jessie-backports main’. Save and close this file. Now we need to update local package index and finally install Kodi on Linux. In the terminal, use the following command: ‘sudo apt-get update’. Hit enter, and paste: ‘sudo apt-get install kodi’. Confirm your command. Kodi will be now downloaded and installed. Once the process is completed, this application will be placed among your locally installed applications. Just after you install Kodi on Linux, we recommend running a couple of commands to install files that might be required. Even if you already have audio and video codecs, it’s always a good idea to reinstall those and avoid potential problems with Kodi. 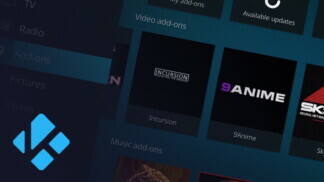 Install Suggested Addons and Codes: ‘sudo apt-get install -–install-suggests kodi’. Update PVR clients: ‘sudo apt-get install kodi-pvr-mythtv’. Add IPTV Simple: ‘sudo apt-get install kodi-pvr-iptvsimple’. Add AirPlay functionality: ‘sudo apt-install shairplay’. After you install Kodi on your Linux computer, you’ll probably wonder what to do next. 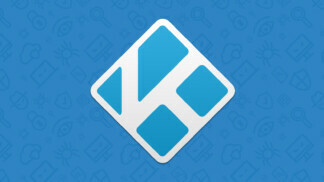 So, we’ve prepared a set of useful guides, teaching you more about using Kodi. Dear fans of Kodi, this is where we end our guide on how to install Kodi on Linux in 2019. In case you have any questions, don’t hesitate to post a comment below. If you made it this far, we’d like to ask you to share this article with other Kodi users. Also, don’t forget to follow TechNadu on Facebook and Twitter as well.